Anthem BCBS provides claims processing, claims customer service, and clinical management services for members of the active WELS VEBA health plan. LiveHealth Online offers WELS VEBA members access to online office visits with Anthem BCBS network physicians. The Blue Cross Blue Shield National BlueCard PPO Network is the PPO network for WELS VEBA members. The BlueCard Network provides access to in-network physicians and hospitals worldwide. bSwift, LLC operates the WELS Benefits Service Center, which provides enrollment and billing administration to the WELS VEBA and Pension Plans along with customer service on those functions. Delta Dental will administer WELS VEBA Dental benefits beginning January 1, 2016. Express Scripts, Inc. administers the WELS VEBA prescription drug program. The Hahn Financial Group, Inc. The Hahn Financial Group, Inc. are the investment advisors for the WELS Shepherd Plan. Sun Life administers the WELS VEBA Group Term Life and Long-Term Disability benefits. 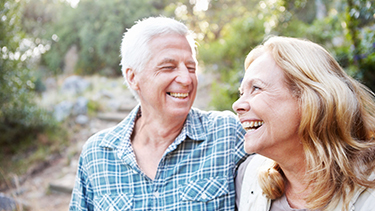 UnitedHealthcare provides a program of Medicare plans sponsored by WELS VEBA for Medicare-eligible retired members. VSP provides routine vision benefits to members of the WELS VEBA Group Health Care Plan.